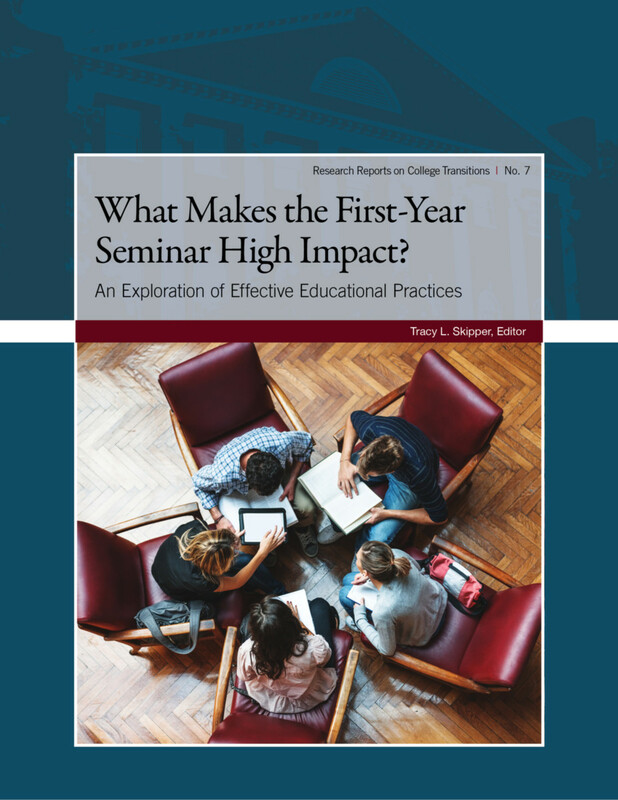 What Makes the First-Year Seminar High Impact? First-year seminars have been widely hailed as a high-impact educational practice, leading to improved academic performance, increased retention, and achievement of critical 21st Century learning outcomes. While the first-year seminar tends to be narrowly defined in the literature, national explorations of course structure and administration underscore the diversity of these curricular initiatives across and within individual campuses. What then are the common denominators among these highly variable courses that contribute to their educational effectiveness? This collection of case studies--representing a wide variety of institutional and seminar types--addresses this question. Using Kuh and O’Donnell’s eight conditions of effective educational initiatives as a framework, authors describe the structure, pedagogy, and assessment strategies that lead to high-quality seminars. Introductory and concluding essays examine the structural conditions that are likely to support educational effectiveness in the seminar and describe the most commonly reported conditions across all cases. What Makes the First-Year Seminar High Impact? offers abundant models for ensuring the delivery of a high-quality educational experience to entering students.